While working on a website, designing a beautiful & functional website is often not enough. 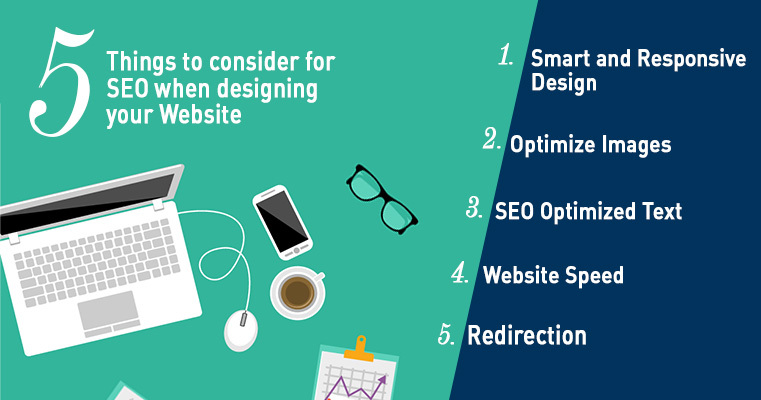 It is crucial to incorporate SEO into the designing stage as well to truly reap the benefits of your online presence. The prime reason behind this is the fact that search engines look at your website content in a slightly different manner as compared to your visitors. Using beautiful content is important to grab your visitors’ attention, but it is also necessary to optimize it in a way that catches the search engine’s attention. 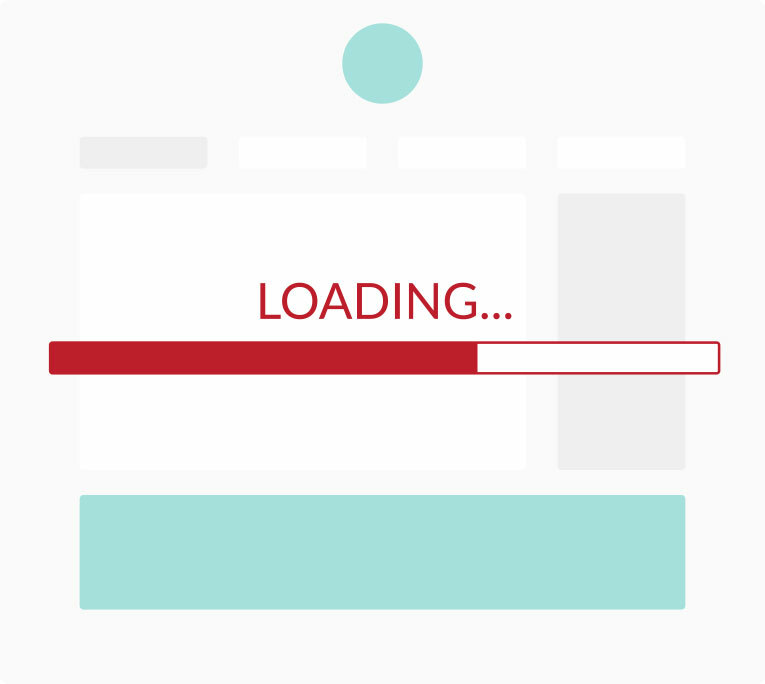 If your website looks attractive but takes time to load, then it is of no use. You need to make sure that your website design is attractive as well as responses on all devices, be it a tablet, desktop or a mobile. You should aim for a design that gives the same user experience, regardless of the device that it is used from. Check if your site is mobile friendly. If not, make the necessary changes, otherwise you might end up losing a major chunk of organic traffic. While uploading images, you can optimize them to light and load fast. Instead of naming them randomly, select a name that has your focus keywords in them. This will not only make it easier for search engines to understand what your image is about, it will also give your image a chance to appear in the image search results page. While uploading infographics and slideshows, make sure that they contain your main keywords. Also, don’t upload too many images or the ones that are too big in size, these will take a long time to load and will affect the speed of your website. Speed of your website is a factor that Google uses to gauge the quality of your website. Even today, text is one of the major components of your website. Search engines will analyse the text to determine the credibility of your website. You need to make sure that your text contains all the relevant keywords. You should also use the keywords in moderation and not spam all of your content with the same keyword. You can keep on adding content to your website from time to time, but while uploading new pages, you cannot upload blank pages. There needs to be some text in it. You must also make sure that the grammar and spellings are correct and your content is not plagiarized, otherwise, you may face a severe Google penalty – which is really something you want to avoid at all costs. These days, people want everything to be quick and convenient. They do not like waiting. Hence, if your website is slow, you might end up losing valuable customers. With this, it is also important to make your website easily accessible on mobile devices as most of the searches are taking place from mobile devices. Google has also started favoring mobile-friendly sites to those which take less time to load. Check the page speed of your website now. Even the smallest of mistakes in redirecting traffic from your old site to the new one can adversely affect your traffic and SEO ranking. Once you delete old pages from your website, do not forget to redirect them to another page, otherwise, it will show Error 404. If you do not redirect your old page to the new one carefully, then any referral or organic search traffic will be lost. You can use 301 referral to save your site from losing traffic. It tells the search engine that your old page URL is now replaced with the new page URL. Any links towards your old page will now be counted towards your new page and this will help you maintain the domain authority that you have to build your website. As you can see, website designing is not only about how attractive it looks, you also need to make sure that it is search engine friendly. Otherwise, you might have a great design, but you may not get organic traffic on it. 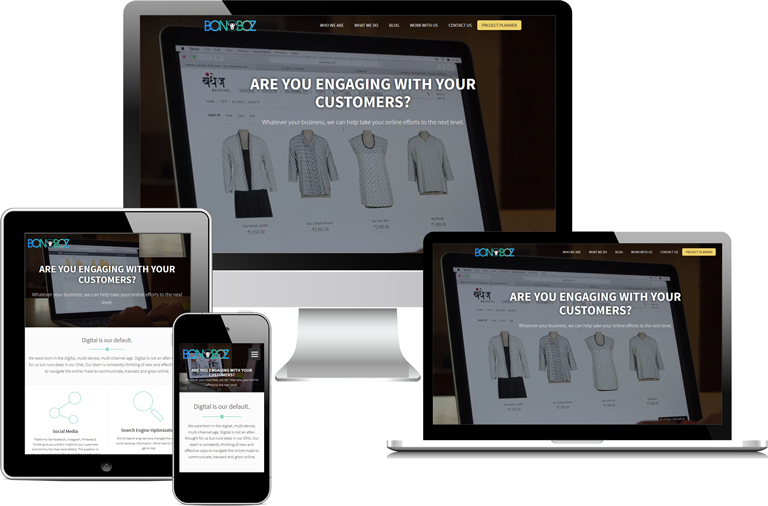 At Bonoboz, we have separate teams for SEO Services and Web Design, but they work closely to make sure that our clients are covered when it comes to their website, design and their business.